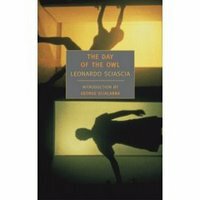 The NYRB Press is bringing back into print the translations of Leonardo Sciascia (a gift to the reading public). Sciascia had a few mainstream hardcover publications in the U.S. in the 60s, and there was actually a mass-market paperback of one novel (retitled as "Mafia Vendetta"), and then Godine published The Day of the Owl and Equal Danger together as one of their "Double-detective" books (collector's items now, I think). 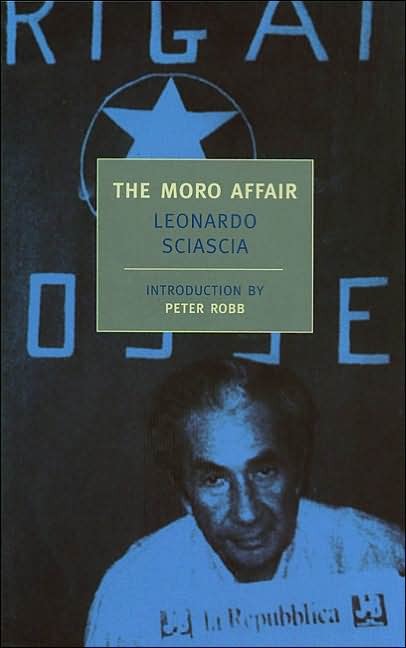 But the new editions are very nice--NYRB Press does a good job with their reprints (the U.K. editions that were the only source for One Way or Another and The Moro Affair, and some of the others for a long time were cheaply printed and aged very quickly). Vintage has had the wisdom to keep the collecction Open Doors in print for some time (the last of the books to become available in English, but the one most constantly in print lately). 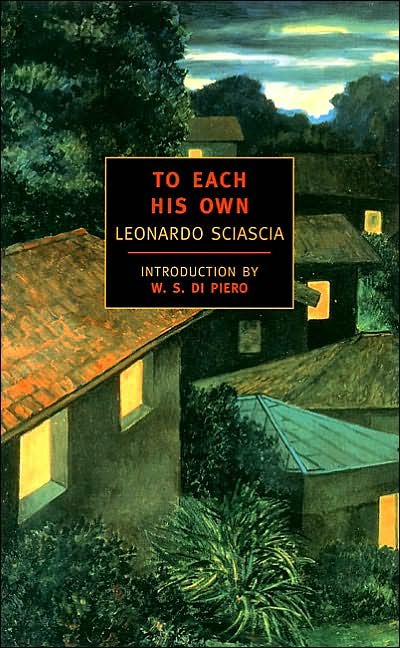 Having the Sciascias available again raises the tone of the genre. And gives me an excuse to go back and read them again, and report on them here. Hello everyone...anyone? 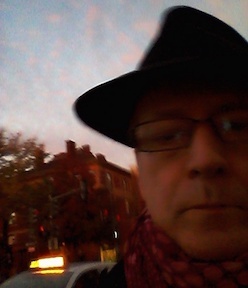 I'm taking a break from posting to the blog while waiting for a crop of new international noir titles to come out this spring. There will be new books from Indridason, Vargas, Manotti, etc., etc. Anyone have suggestions for other new things that should be seen and read by all noir freaks? 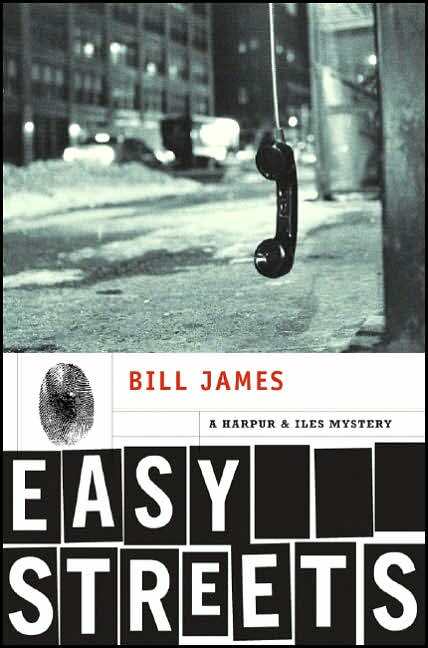 There have been many attempts to do a "literary" version of the crime novel/roman policier/noir fiction. 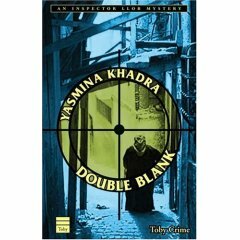 Most of them fail as crime novels, because the literary concerns overwhelm the genre considerations. 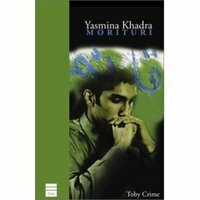 Yasmina Khadra's crime trilogy (Morituri, Double Blank, and Autumn of the Phantoms) is the rare case of writing that succeeds on both literary terms and the requirements of the crime novel. And in addition, this is the only (as far as I know) genuine contemporary Arabic policier or noir. Khadra is well-placed to perform this magic act. His character, Superintendent Brahim Llob, is both a copy and a writer, and his writing ultimately gets him in trouble (in a neat bit of postmodern metafiction) in the last novel. Khadra (the name is a pseudonym) was an army officer and a writer whose writing got him into trouble in spite of the false name, and he's now in exile in France (the novels were written in French). 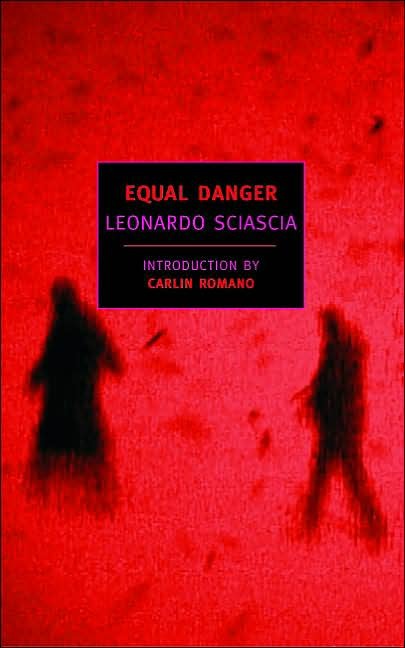 The result is a dark glimpse of the nightmarish situation in a terror-torn Algeria of the 1990s, with fundamentalist murder squads roaming the streets (those squads provide the plot of the 2nd of the 3). There is also considerable corruption and decadence in the scene, and the combination of the two extremes catches Llob and the other (few) hones people in the novels in the middle. Llob, who has sent his family into the country away from the violence (at least possibly away from it), is a doomed figure, struggling (though not without his own violent impulses) against disorder and inhuman violence. The last of the 3 novels has almost no plot (the first novel centers on a kidnapping, the second on a brutal series of murders). Llob is being persecuted by the police as well as his usual enemies among the decadent Westernized urban elite and the mostly faceless terrorist marauders. As he bounces through this horrific landscape, his few safe havens (literal and figurative) are stripped away and melancholy is the mood throughout. 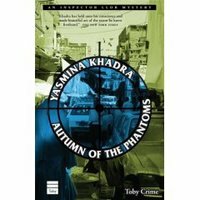 The lack of plot might be off-putting for someone who picked up Autumn of the Phantoms without first reading the other 2 in the series, but as a capstone to the trilogy, the indirect, disordered quality of the novel is perfect. The Llob novels are together a major accomplishment in the crime genre and in the literature of the post-colonial era.